A migraine is a chronic disease that is equally difficult to suffer, ‘the unbearable pain that feels like a nail struck hard with a hammer in the head’. A migraine has afflicted people from historical times, even the great warriors of Egypt to the great Julius Caesar. Those who suffer from chronic migraines know that staving off headache pain is no small project. There have been studies conducted repeatedly to find out a good alternate to treat a migraine. Treatments have been introduced in the past and studies are going on for future development of these treatments, some failed and some succeeded. Botox has been quite a buzzword for a long time as an effective treatment for botox. Fun Fact: Botox was accidentally discovered as an effective treatment for a migraine by people who were taking Botox injections to decrease the signs of aging ‘lines and wrinkles’ in their foreheads. They suddenly noticed that their migraine headaches were decreasing and they felt relaxed. That’s when the use of botox for migraine treatment began. But to make it legitimate the botox manufacturers and practicing clinics began pursuing FDA approval to use botox for migraine treatment and to include it in insurance reimbursement for medical uses. Botox is not completely approved by clinics as a treatment for a migraine, yet it’s the best treatment available for a migraine with least side effects. Botox treatment aspirants hesitate to get botox injections. Also, the insurers don’t pay for botox treatment which isn’t clinically proved. Moreover, there is not only one kind of a migraine and not all can be treated by botox. So, before you book an appointment with any botox clinic, try and read about these things. Here in this blog, we will share few question that botox aspirants have, and they should know before visiting a botox clinic. Is botox right for you? 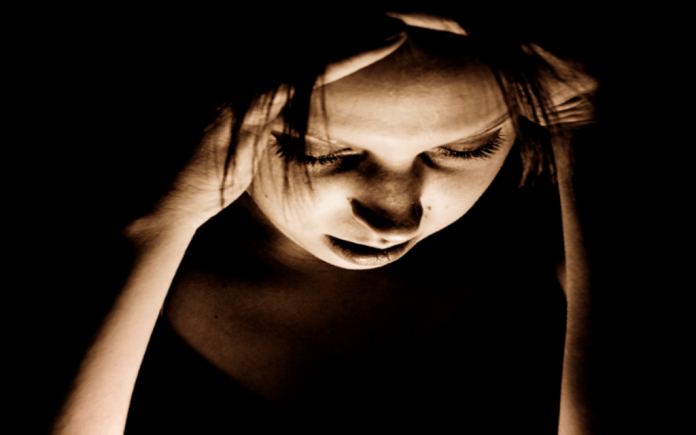 Migraines are very tricky to treat and no medicine can assure full recovery from any kind of a migraine. A migraine is something which will recur even after you recover completely. But, botox is so far the best treatment till date to treat any kind of a migraine. Also, it is FDA verified and hence it is officially legal to opt for botox treatment. Is there any side effects, if yes, then what are they? So, yes botox has some side effects and no doctor will deny the fact, if they do so you should quickly do a background check to verify their legitimacy. Now, talking about the side effects, they depend on from person to person and are completely based on the type of a migraine they suffer from. Is it even used by people: Botox is currently the most popular treatment for a migraine and that’s the reason why 5 million people ask for botox treatment.